I hope you are all doing really well and that you are having a nice week so far. I have been battling with swollen glands recently, but the rest has given me plenty of time to get my blog on and plan some new posts for you. I'm sure a few of you have probably seen I'm not having the best of times at the moment. I was caught in a serious flood, which flooded my car engine... so it's a waiting game to find out what's going to happen. On a brighter note I’m also a few steps closer to my spring clean on my blog that I mentioned in January! With moving into my new place, I just haven’t been able to get around to it. However, I am in the process of making it happen and freshening up my little old Jewel Beauty Blog! I also wanted to make you aware of my 4000 TwitterFollowers & Valentines Giveaway, which is currently live on my twitter, just to say a little Thank You to my Twitter family (Please note the giveaway ends tonight & you must RT to enter). I also have my Elemis Giveaway live on the blog, so don’t forget to check that out as well beauties. So today’s post is going to be about a few bits I picked up from Chanel a couple of weeks ago, whilst on a shopping trip with my dad. 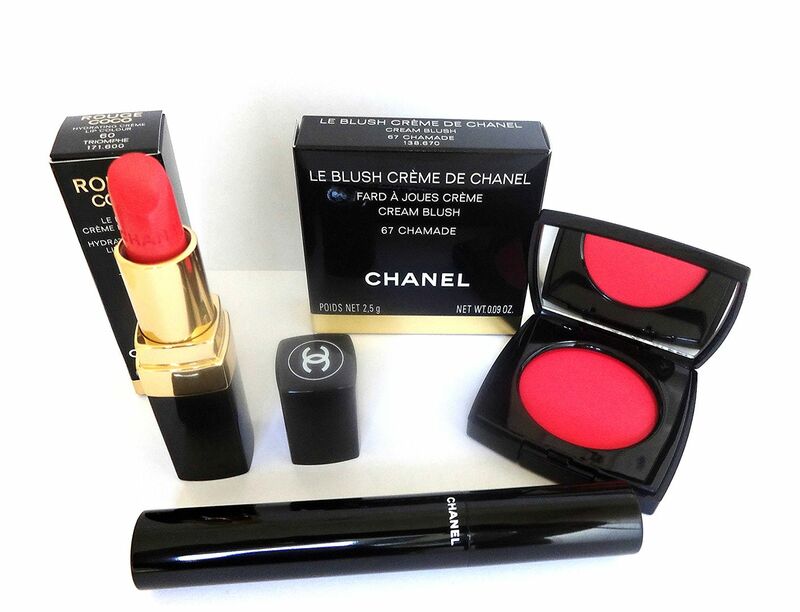 I have made quite a few friends at my local Chanel counters, as I always pop by when I get a chance, so when my friend told me she would let me purchase some goodies from the Chanel Spring 2014 collection (which at the time hadn’t been released in store) I almost jumped for joy haha. I definitely blame my dad for my Chanel obsession, as when I was 16 he treated me to a full collection of Chanel Makeup & Skincare... and I haven’t looked back since haha. I thought that today I would show you what I purchased, and I’m glad I took some nice pictures before using these products, as they are already well loved only after two weeks or so of having them haha. I hope you enjoy today’s post lovelies, and I would love to hear your thoughts in the comments section down below, plus you can always get in touch via my Social Media! 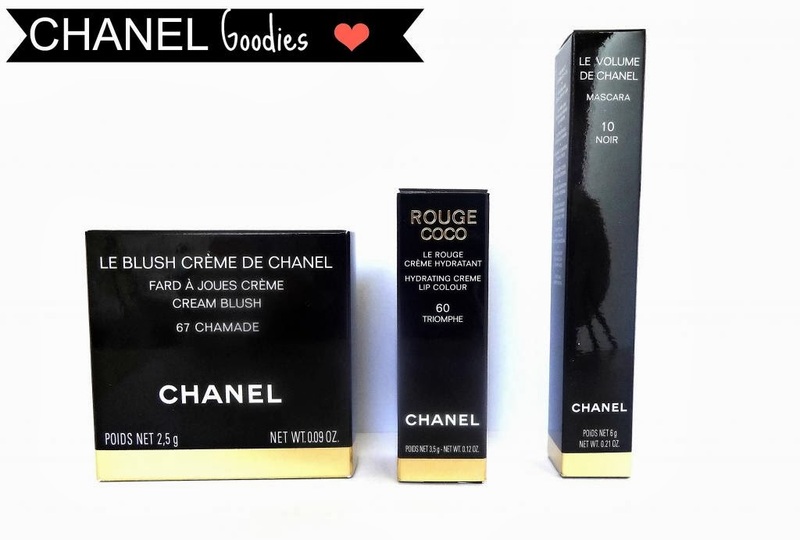 In the back of my mind I had been wanting to splurge on the new Chanel Crème Blusher’s, but after going slightly crazy on skincare.. I just never got around to it. When I seen this beauty looking all gorgeous and untouched on the beauty stand I knew that this was going to be my first purchase. 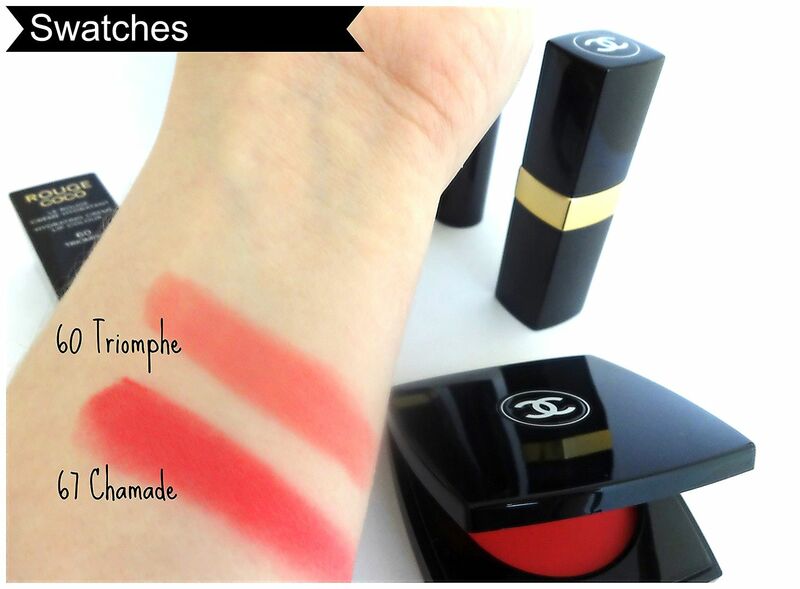 Again, it is a very unique and truly gorgeous intense Red/Coral shade that completely lifts and brightens the complexion in an instant. I have been beyond impressed with the amazing pigmentation and how easy it is to work with despite being quite an out there colour. One of my spa girls gasped when she seen it in my make up bag at how bright it looked, but she couldn’t get over the fact I was actually wearing it that day and she commented on how gorgeous and natural it looked on my skin tone. I would totally recommend this blusher, as it has completely surprised me in the fact it’s so pigmented, blendable and adjustable to what kind of look I’m after. This isn’t part of the 2014 collection, but actually this is a cheeky re purchase. Don’t get me wrong I think the world of my Benefit “They’re Real” but I have a soft spot for Chanel mascara’s and this particular one is gorgeous. It’s more intense than the Inimitable range, and it really does give your lashes a bit of oomph! – It is expensive for a mascara, so if you’re not sure I would recommend going to try it or even asking for a sample (which I know they stock). PS - A huge welcome to any new readers/followers from the #bbloggers chat! Gorgeous shades! I love the blush! It's CHANEL ... period. FABULOUS! Chanel never get it wrong! I am loving the products you got and I have been lusting after all the spring lipsticks!